Many event planners start an event management business from home because it’s cost effective. When you’re getting started, there are many things to do, learn and do. Before making headway and preparing your list of things to do to start an event management business from home, it’s important to know why you want to be in business in the first place. 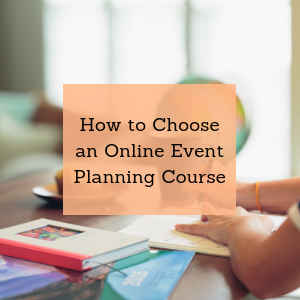 There are many reasons why event planners start their own business. Some believe they’ll make more money if they’re in business for themselves, some want to leave a job they don’t like, and some see a gap in the marketplace that they want to fill. 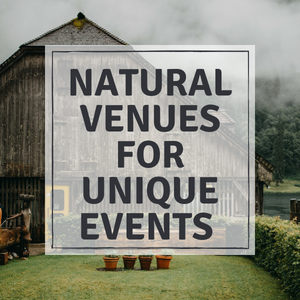 No matter what your reason(s), it’s important to understand why you want to start an event management business and whether or not you are doing it for the right reasons. If you’re considering starting an event business then watch today’s episode of EventPlanning BlueprintTV because these 10 steps provide an essential checklist to help you start from home. 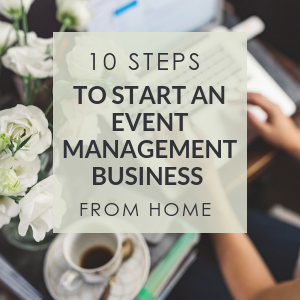 In the comments below, let me know if you’re starting your event management business from home. Why or why not? As always, thanks for joining us and sharing your thoughts and insights. 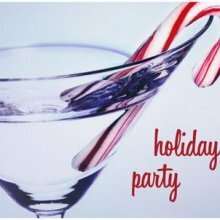 Start Your Event Business Today Let's Get Started!